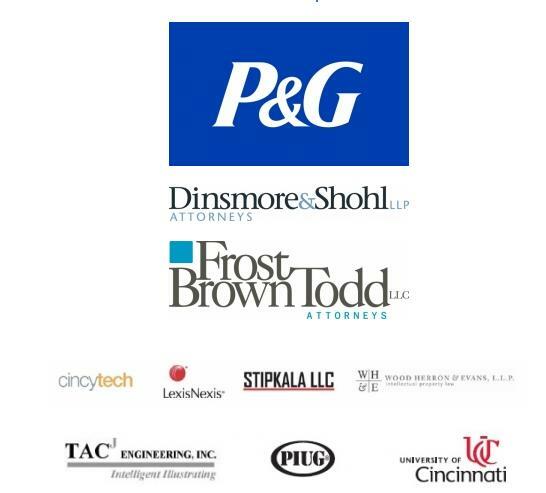 Please join us in greeting our honored speakers at the Speakers Dinner sponsored by Dinsmore & Shohl, LLP at 6pm on Monday, March 7, 2011 at The Cincinnatian Hotel. Space is limited! Please register (below) for the Speakers Dinner by noon on March 1. Registration ends at noon on March 1.